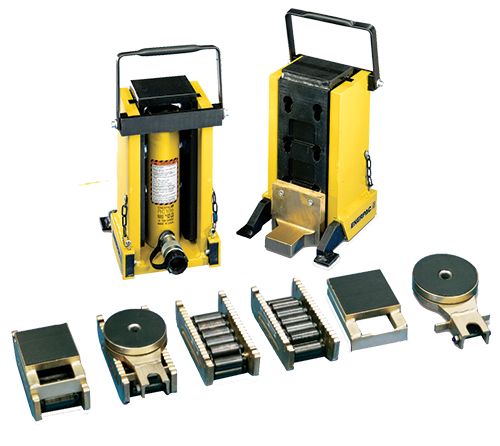 Whatever your requirements for hydraulic lifting, our range of hard-working, robust Hydraulic Cylinders will give you years of reliable, efficient service. 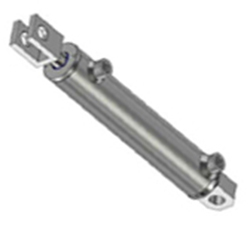 Most items are in stock and with our exceptionally fast turnaround times, you have the cylinder you require in your hands faster - and cheaper. 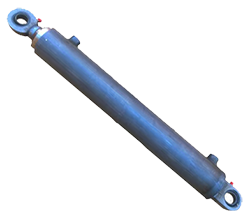 Every standard hydraulic cylinder is made using welded construction and manufactured to a very high standard. 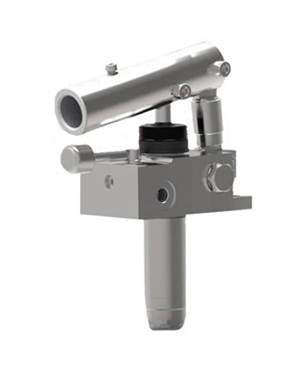 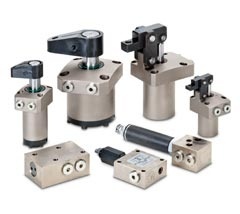 Workholding and Clamping Cylinders such as Swing Cylinders, Block Cylinders, Link Clamps, Threaded Cylinders and much more. 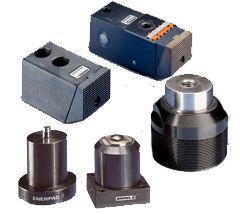 If you require a particular mount, tonnage or bore size, call us. 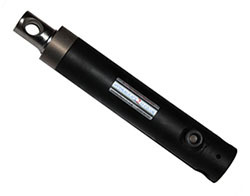 We can also supply heavy-duty cylinders for even the most demanding of jobs. 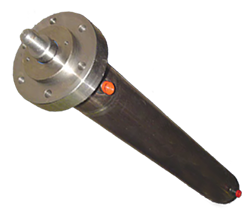 If you don't see the cylinder mounting you need for your project, call us and we can custom-design a cylinder for you. 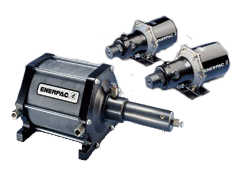 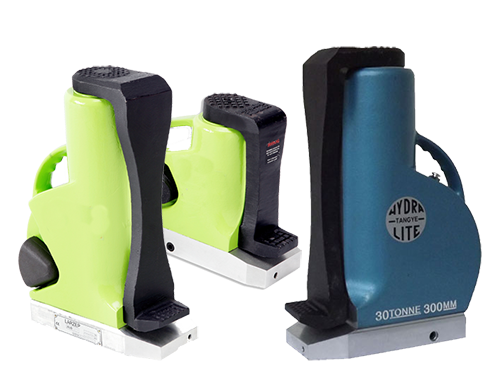 Call or email us with your requirements. 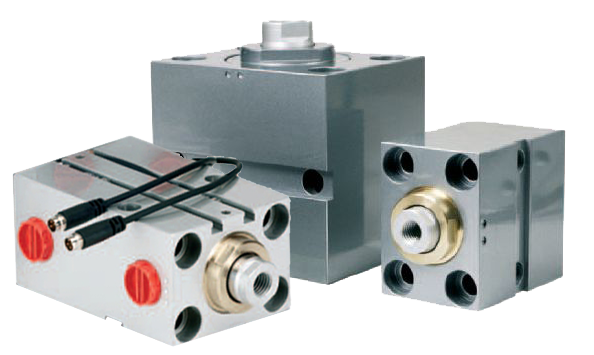 Our online store features most of our hydraulic cylinder selection - but not all! 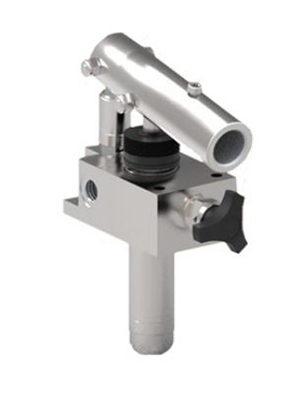 So if you have a particular cylinder in mind, we may have it in stock or be able to source it for you. 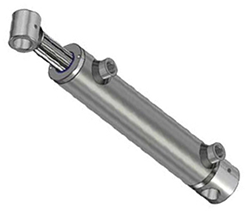 Call us with your hydraulic cylinder supply issue, and we'll do our best to help solve them!